. Everythingâ€™s IncludedÂ®When it comes to giving you real value for your ..
4 Bd, 3.5 Ba 2,903 sq.ft. 5 Bd, 3.5 Ba 2,811 sq.ft. 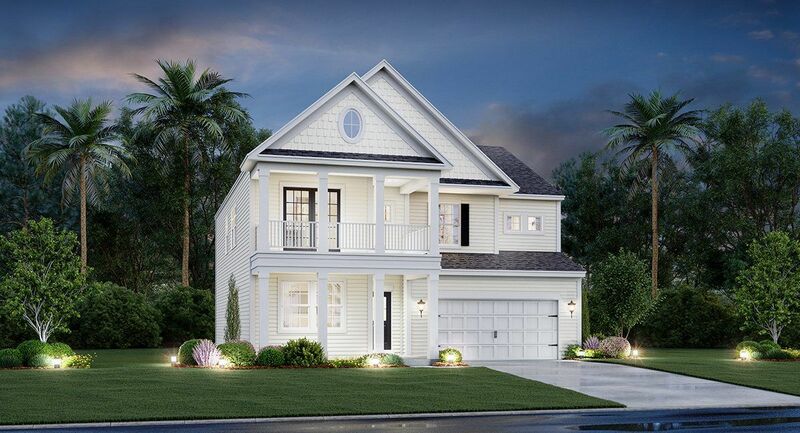 The Gavin is a beautiful 3 story new home with 5 bedrooms 4.5 bath + a bonu..
5 Bd, 4.5 Ba 3,568 sq.ft. This great home has 3 full bedrooms upstairs and bedroom suite with private..
4 Bd, 3.5 Ba 3,114 sq.ft. 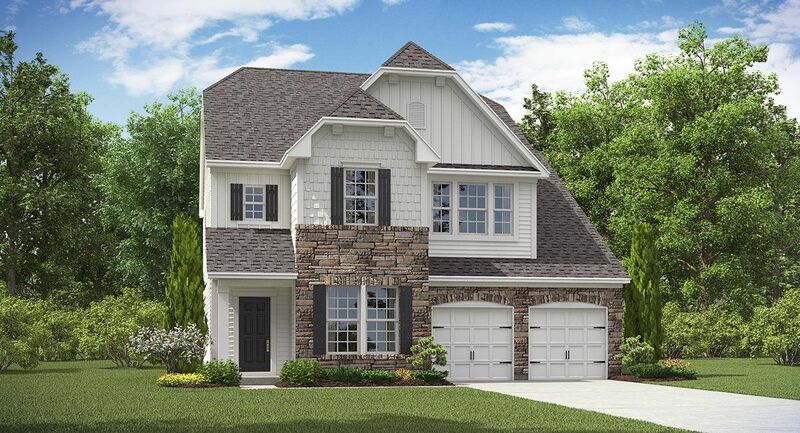 The Jasper is a beautiful 4 bedroom 3 bathroom home.. 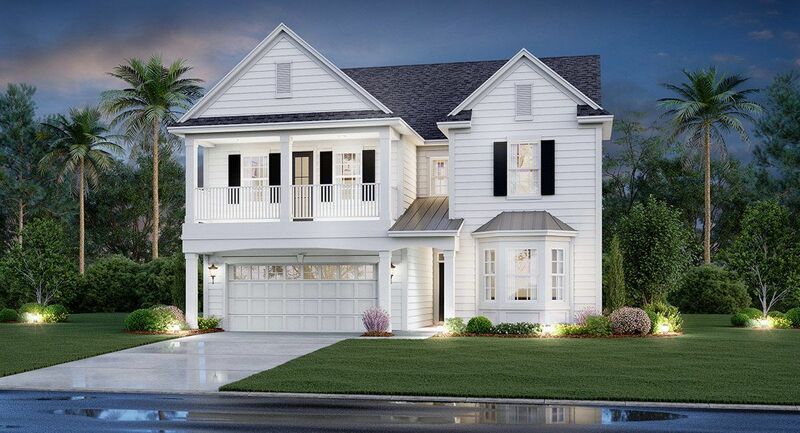 This open floor plan ..
4 Bd, 3 Ba 3,555 sq.ft. 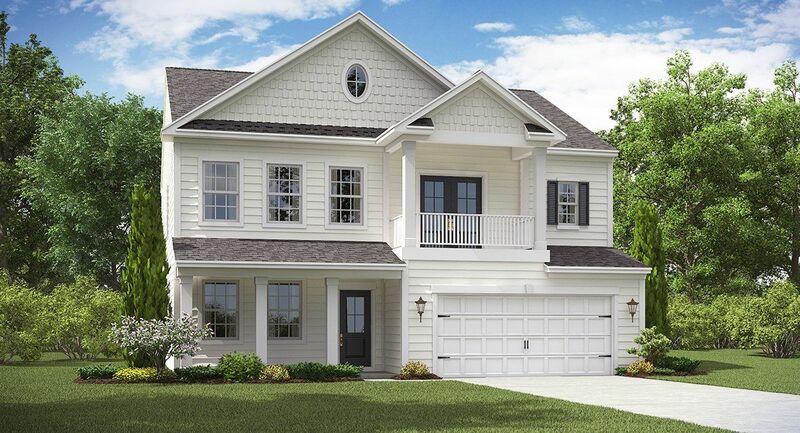 The new Fulton offers a beautiful redesigned kitchen which opens up to the ..
6 Bd, 4.5 Ba 3,505 sq.ft. 4 Bd, 2.5 Ba 2,616 sq.ft. 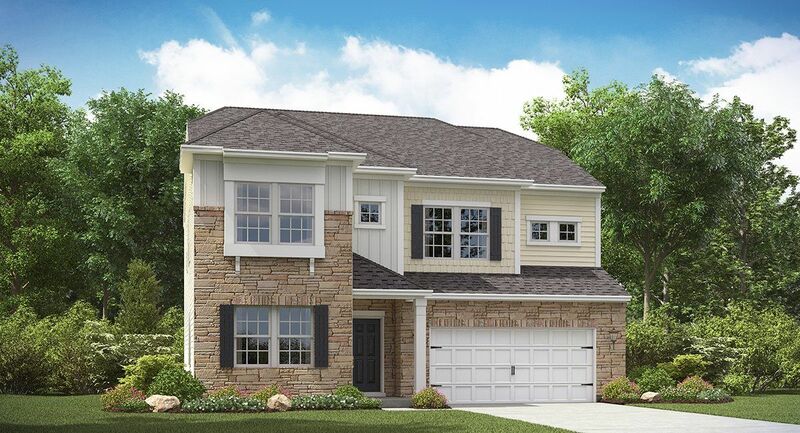 The Jasper is a beautiful 4 bedroom 3 bath home.. Open floor plan with beau..
4 Bd, 2.5 Ba 2,604 sq.ft. 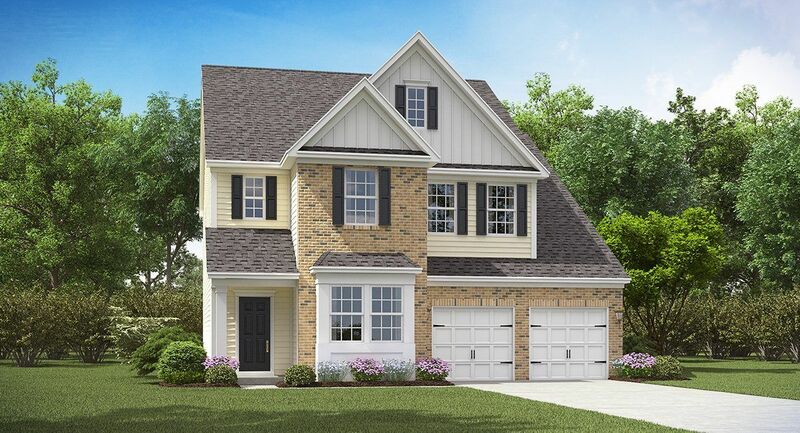 Search new homes for sale in Ladson! 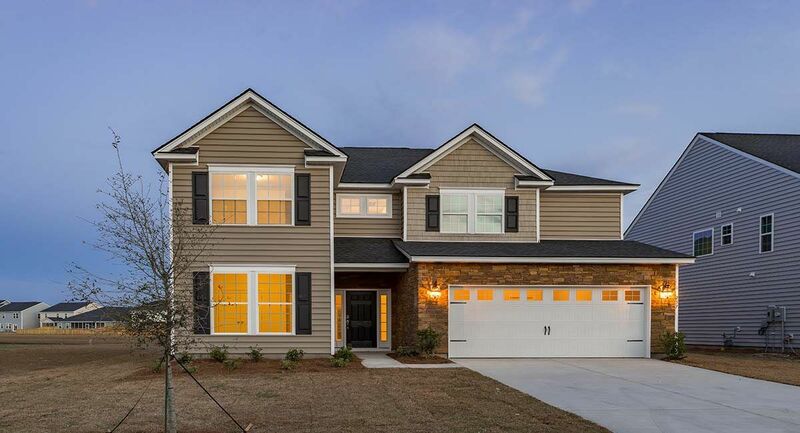 If you are looking to buy brand new homes for sale in Ladson - browse floor plans, view photos, models, and pricing. 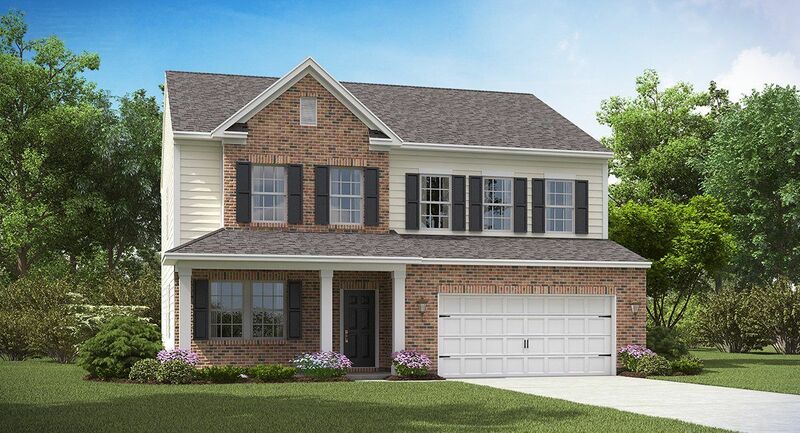 You can also see new construction homes in Ladson and request an appointment or more information about a specific new home.